It’s almost impossible to visit the north of the country without coming across at least one of the UNESCO World Heritage sites, including the most famous one of all. Here’s all the protected sites in the North India. The world’s most romantic building needs no introduction. This white marble mausoleum was built in the 17th century by Mughal emperor Shah Jahan to commemorate his favorite wife, Mumtaz. Once bejewelled, the intricately carved tiles still demonstrates the magnificent artistry of the day. Located on the banks of the Yamuna River, the Taj Mahal is considered to be the most spectacular example of Indo-Islamic architecture. It was from the red sandstone Agra Fort that Shah Jahan would look over the river longingly at the Taj Mahal, while he was imprisoned by his son. Within the two and half kilometer walls are several palaces and mosques that include decorative carvings and mesmerizing mirror work. But it is the haunting view that leave you with a sense of awe. 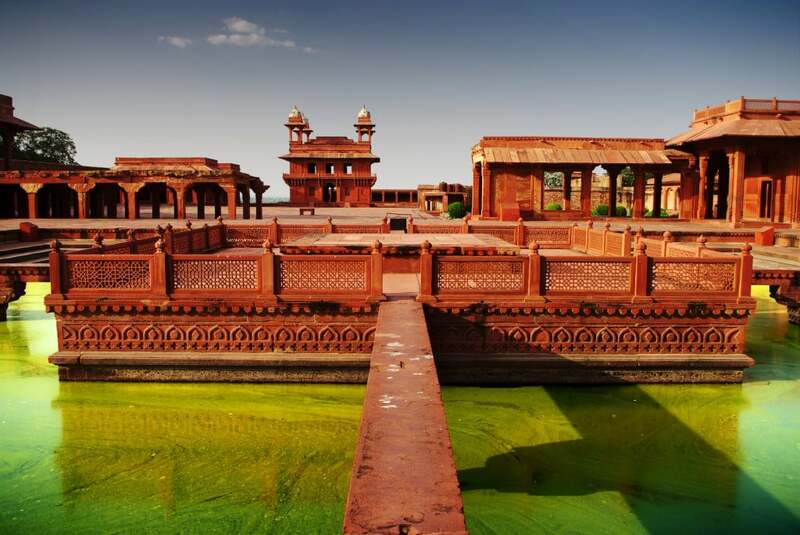 Known as the City of Victory, Fatehpur Sikri was built by Emperor Akbar in the 16th century and stood as the capital of the empire for a short time. 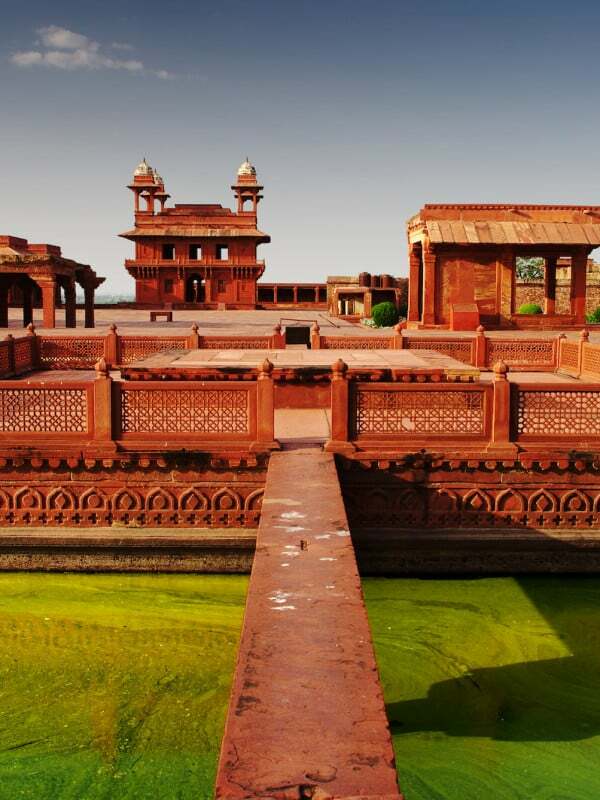 Located near Agra, Fatehpur Sikri was a planned city, with wonderful residential buildings, administrative centres, mosques and even servant quarters. One of the most interesting aspects of the urban architecture was its efficient water system, that serviced the city despite there being little natural water reserves nearby. 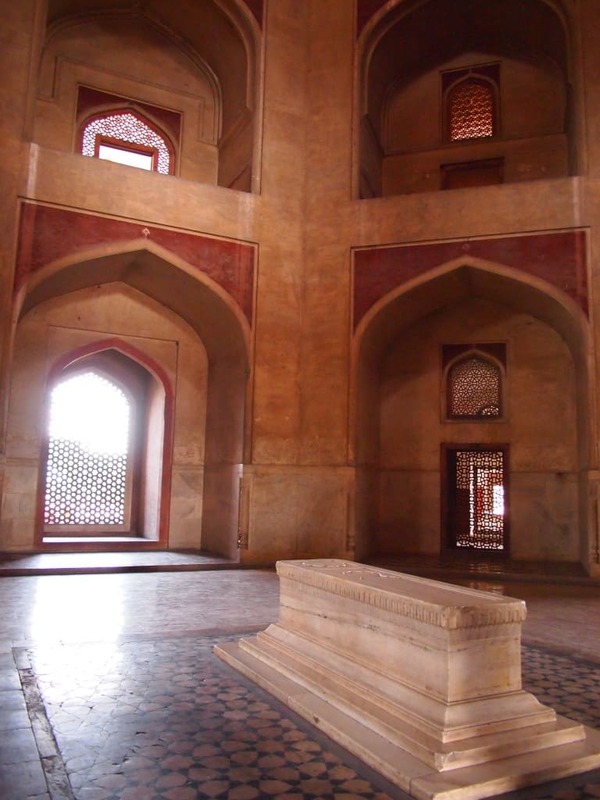 Located in Delhi, Humayun’s Tomb was built in 1570 as a garden tomb. 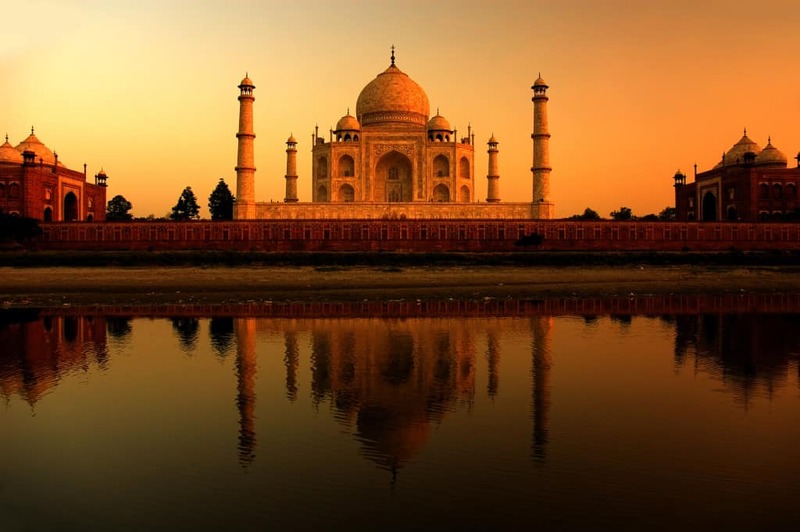 It is considered by many to be the forerunner to the Taj Mahal. It includes the finest Persian and Indian artwork set amidst a four gardens and pools, all joined by channels. The 42.5 meter dome is magnificent, covered in celestial glazed tiles. While the tomb itself is inspiring, walk amidst the gardens and find many other garden tombs that are well worth exploring. 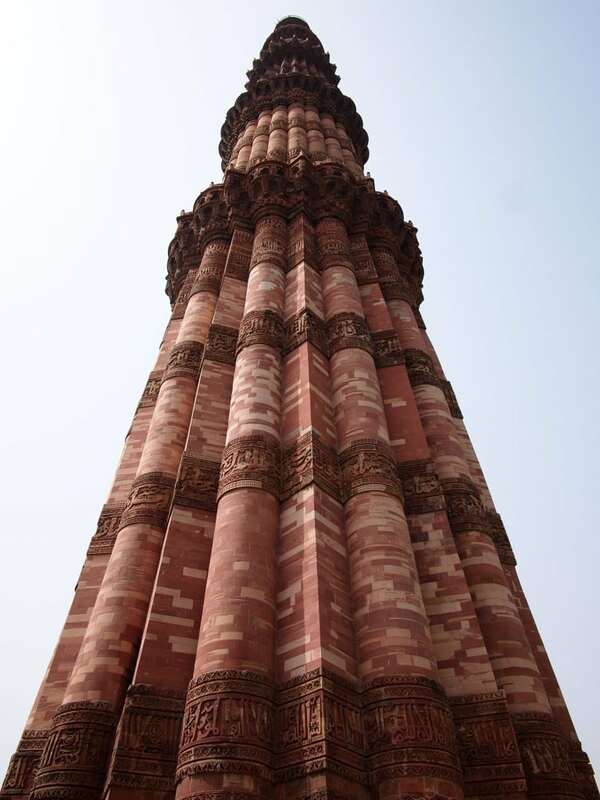 South of Delhi is the spectacular Qutb Minar complex that was built in the 13th century. The centerpiece if the 72.5 meter high red sandstone tower that can be seen from an airplane. 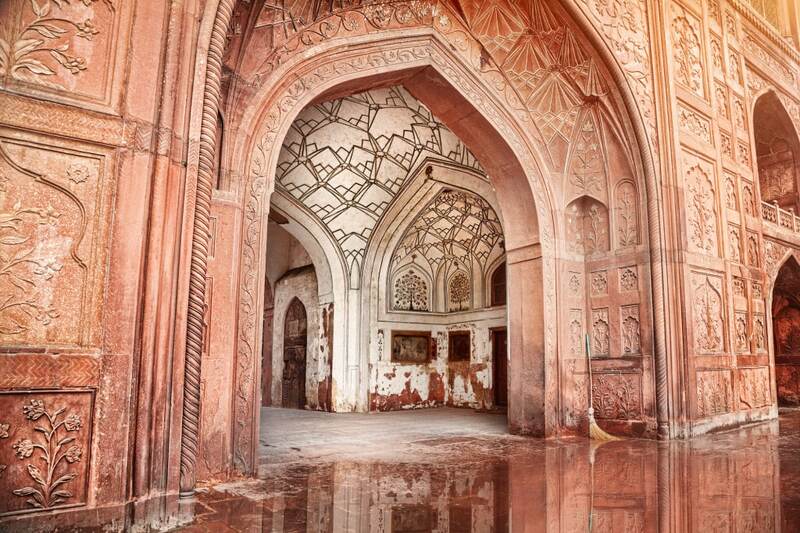 The complex also includes several tombs, mosques and the lovley Alai-Darwaza Gate that was built in 1311. Some of the buildings have ‘recycled’ artefacts and materials from ancient Brahman temples. Once the home of Shah Jahan, the Red Fort was the center of Shahjahanabad and the capital of the empire. 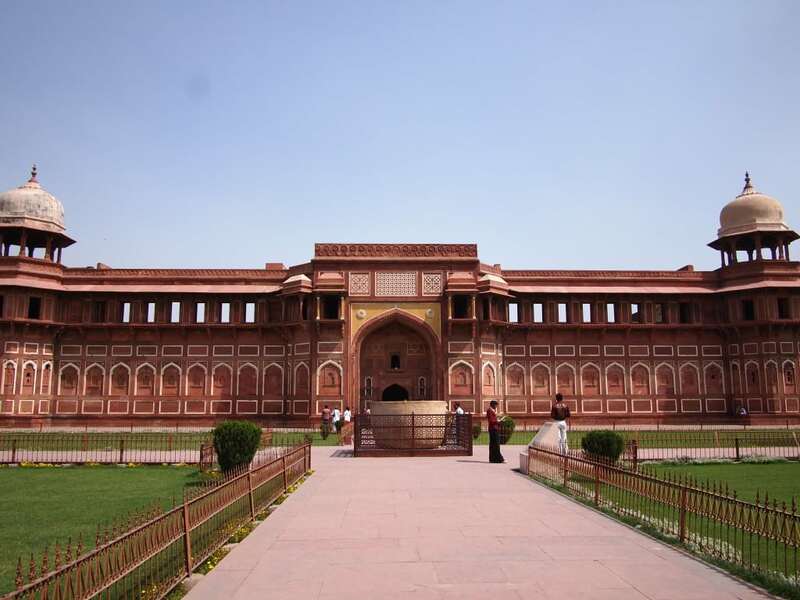 The imposing red sandstone fort was well planned, with open gardens and architecture that brings together Islamic, Persian, Timurid and Hindu traditions. While many of the brilliant jewels have since disappeared from the statues, you can still imagine how magnificent this fort palace once was. There is even a reminder of the British occupation with functional military buildings standing next to the Mughal designs. It was here that Lord Buddha attained Enlightenment under the bodhi tree. 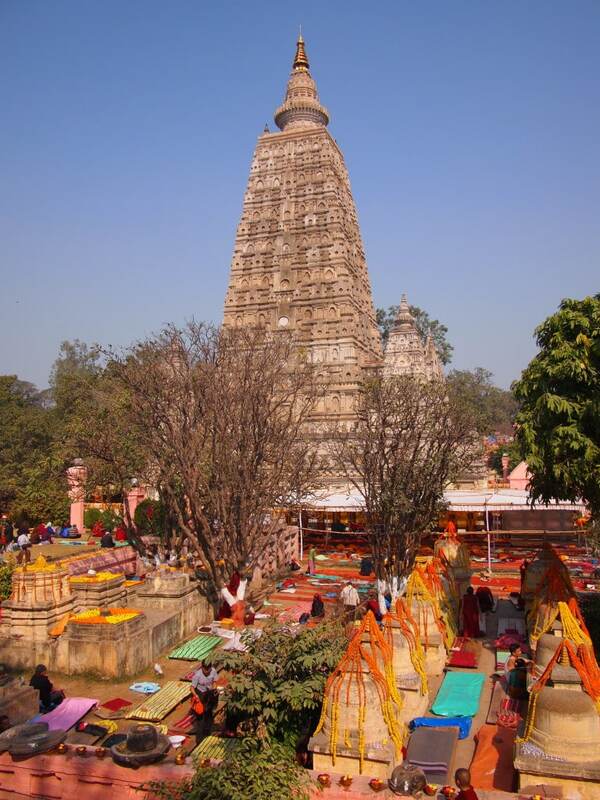 The Mahabodhi Temple in the Bihar town of Bodhgaya now includes a bodhi tree that you can sit near and soak in the serenity. This temple was built in the 5th century in classic Indian style. The large gardens offer plenty of sanctuaries to sit, reflect or even observe the many pilgrims who come to this most sacred Buddhist site. 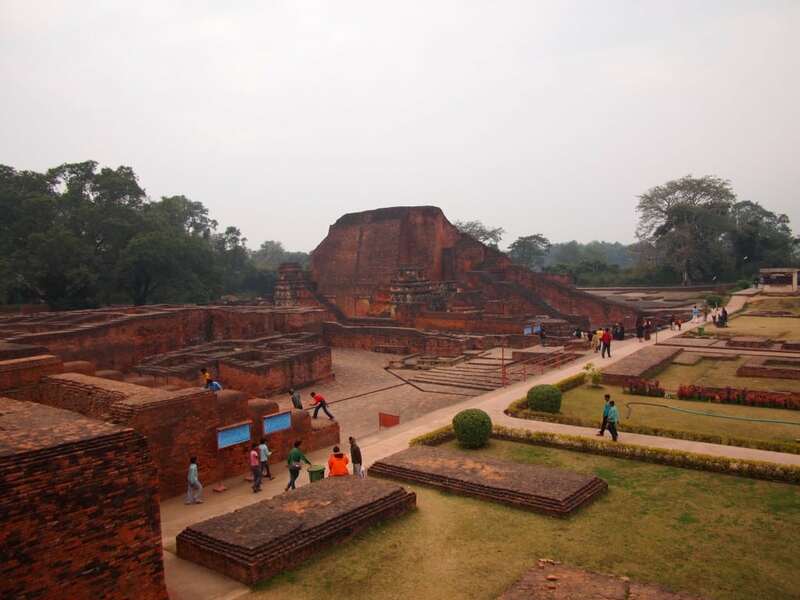 The Nalanda Mahavihara (University) is located in Bihar. It is one of the oldest monastic and scholastic institutions in the world, dating back to the third century BC. The huge complex includes stupas, shrines and residential buildings that were used to house teachers of the Buddhist religion for over 800 years. 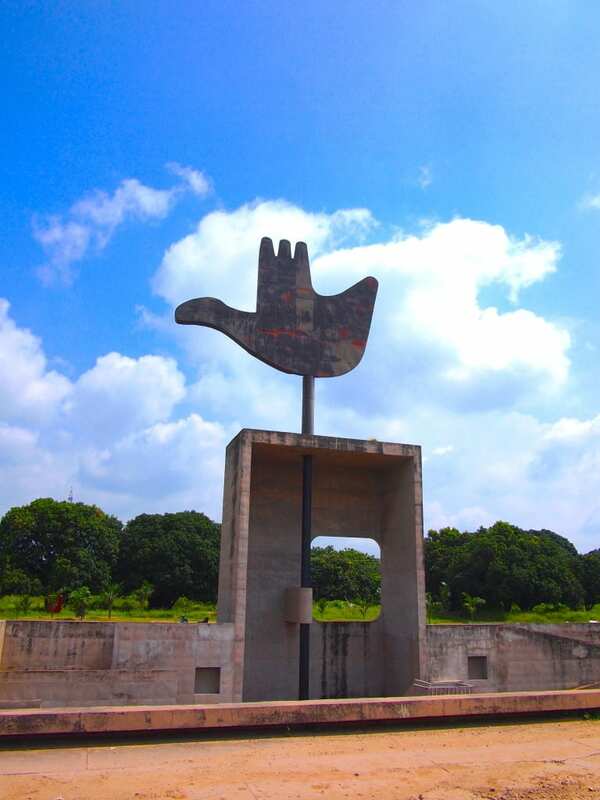 Seventeen architectural sites around the world that were designed by Le Corbusier are part of the UNESCO World Heritage list, including the Capitol Complex in Chandigarh. Le Corbusier’s work reflects the Modern Movement of architecture that sought to respond to the needs of the society in which they stood. His creative genius and vision is lauded worldwide and the planned city of Chandigarh is a wonderful place to see it in all its glory. Located in Himachal Pradesh, the Great Himalayan Nature Reserve has high alpine peaks and riverine forests over 90,000 hectares. 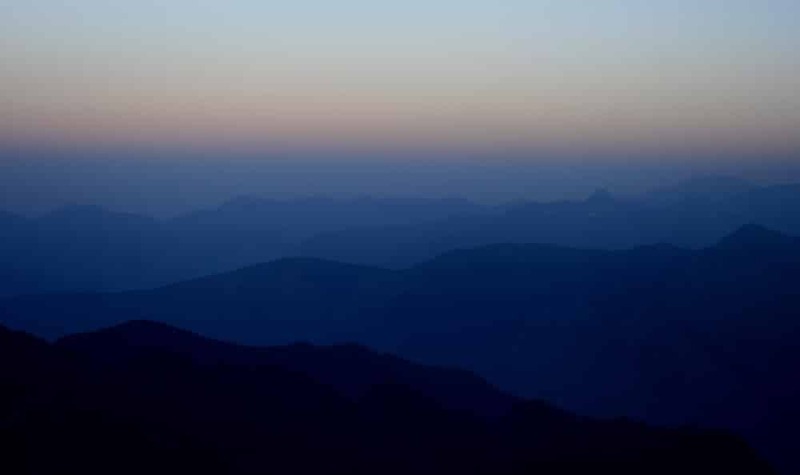 It is of significant importance to the biodiversity of the Himalayas and also home to many rare and threatened flora and fauna. But the park is also critical to the health and wellbeing of all those who live downsteam, as it includes catchments of water supply from snow melt water sources that fuel many rivers including the Parvati and Indus rivers. 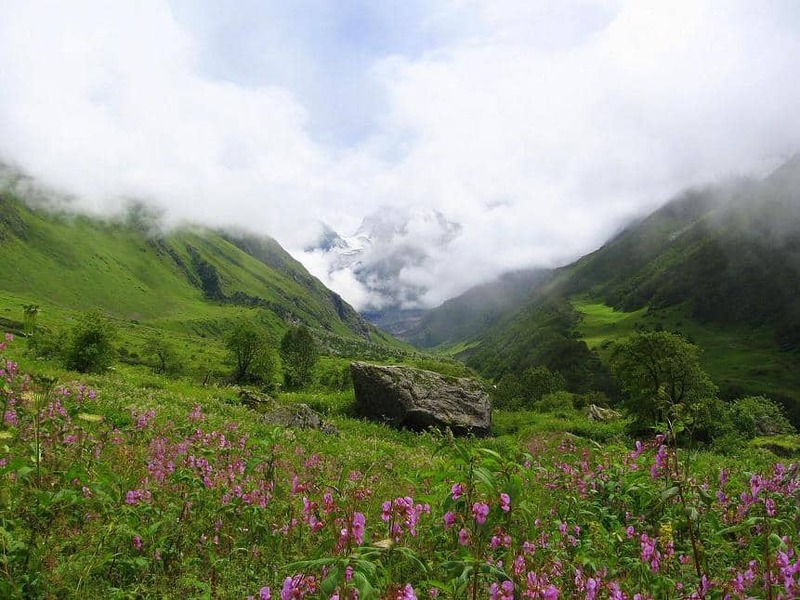 The Valley of Flowers in Uttarakand is sight to behold. Endemic with alpine flowers it is a place of breathtaking natural beauty. With rugged mountains, it is also popular with mountaineers as well as botanists. The park is home to many rare animals including the elusive snow leopard, blue sheep, brown bears and Asiatic black bears. But it is the imposing Nanda Devi that dominates the park at 7,817 meters tall.